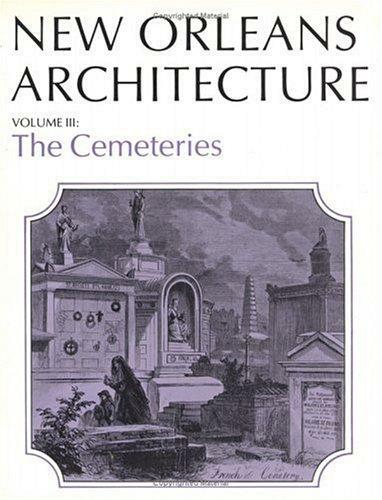 1 edition of New Orleans Architecture Vol III found in the catalog. Add another edition? Are you sure you want to remove New Orleans Architecture Vol III from your list? Published January 1997 by Pelican Publishing Company . 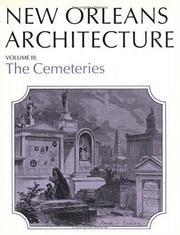 When the French founded New Orleans in 1718, burials were made along the river bank.